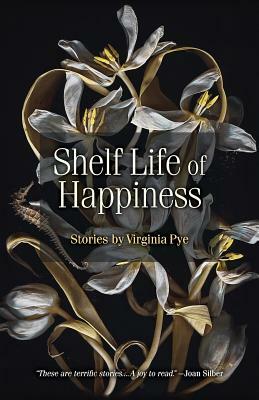 In these bittersweet, compelling stories, Virginia Pye's characters in Shelf Life of Happiness long for that most-elusive of states: happiness. A young skateboarder reaches across an awesome gap to reconnect with his disapproving father; an elderly painter executes one final, violent gesture to memorialize his work; a newly married writer battles the urge to implode his happy marriage; and a confused young man falls for his best friend's bride and finally learns to love. In each case, Pye's characters aim to be better people as they strive for happiness--and some even reap the sweet reward of achieving it.